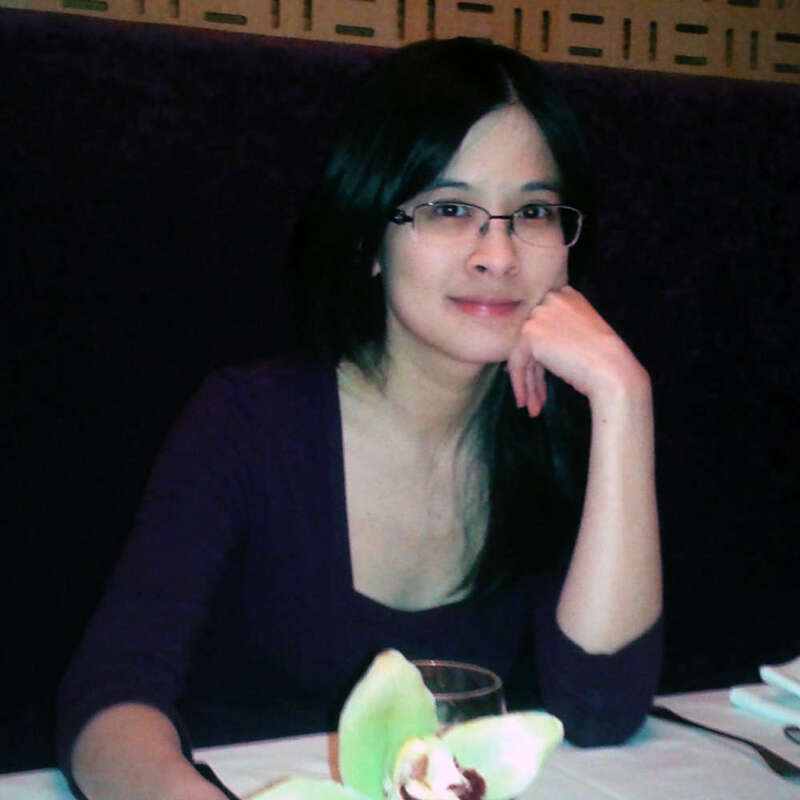 Christine is a graduate student at the University of Toronto under the Department of Cell and Systems Biology. She also completed her undergraduate studies at the University of Toronto, holding an Honors Bachelors of Science specializing in Cell and Molecular Biology. Currently, Christine is studying the effects of early life stress on mental health outcomes during adulthood under the supervision of Dr. Patrick McGowan. For her thesis, she is examining how pre- and postnatal exposures to high-fat diets can alter brain responses to stressful conditions. In the future, she wishes to continue using her knowledge of molecular and genomic approaches to identify, understand, and optimize treatments for psychiatric illnesses such as anxiety and personality disorders. Did you find these articles helpful? Click to request more articles from Christine.